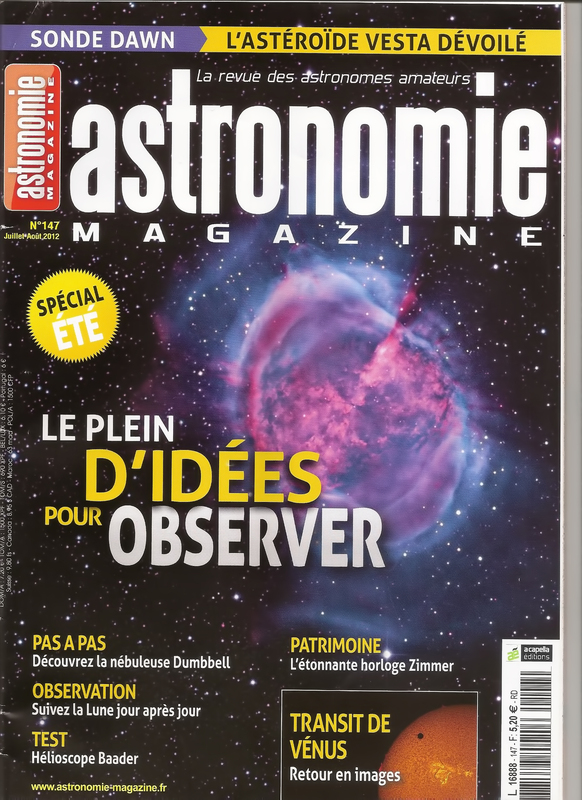 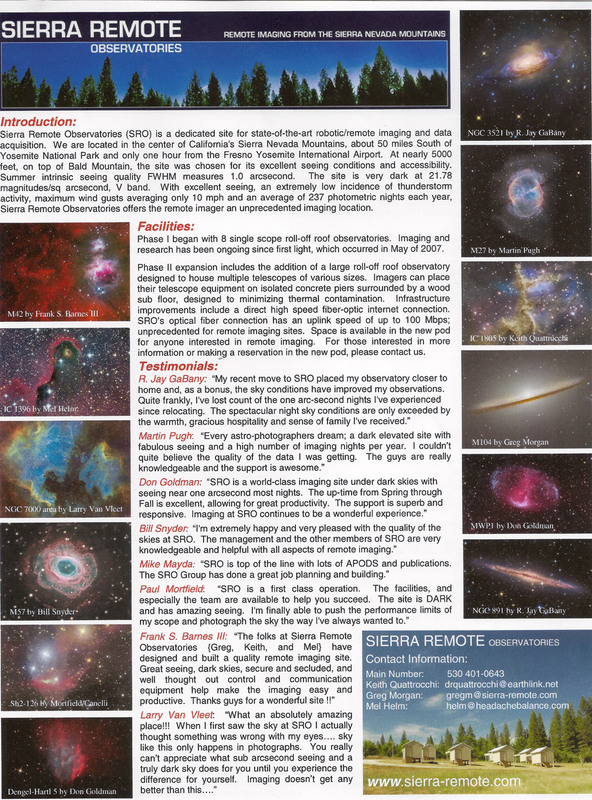 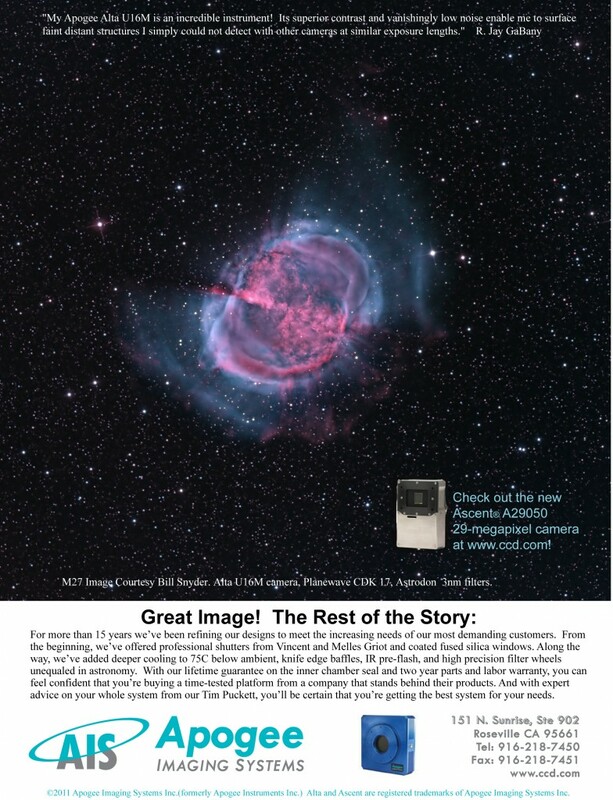 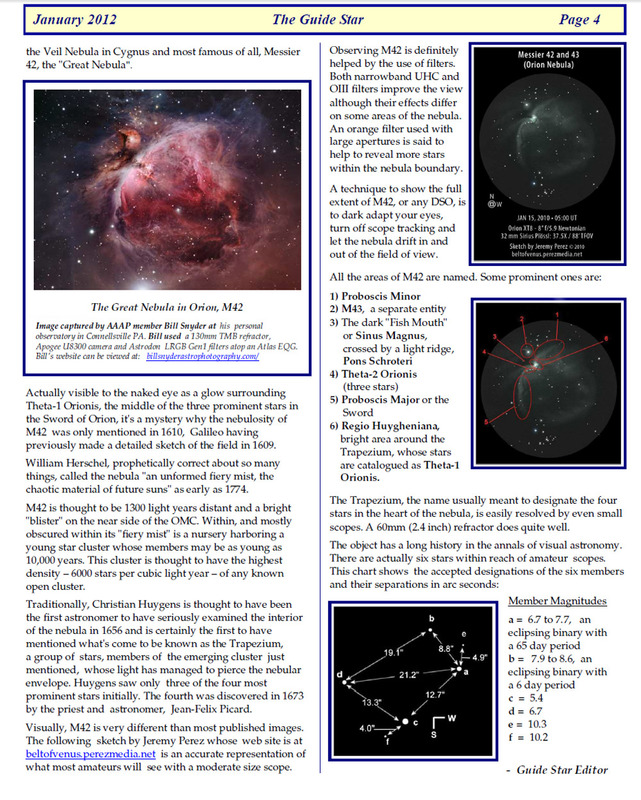 Astronomy Magazine in France chose to use my M27 image for the front cover of their July issue 2012 magazine. 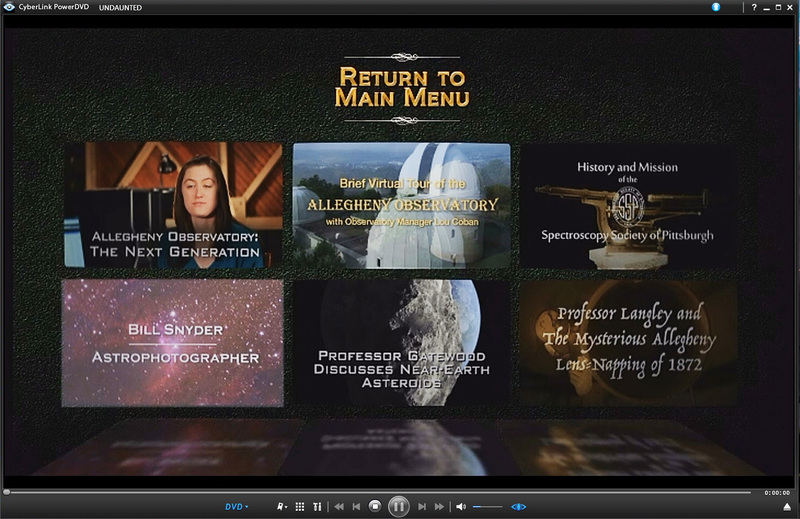 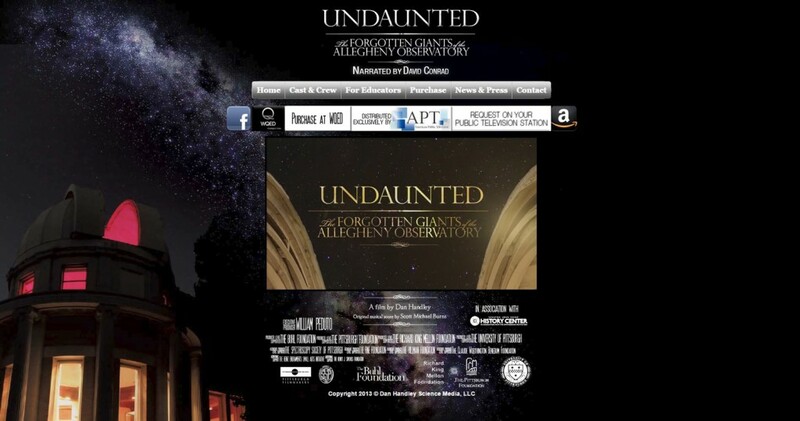 I was featured in a 15 minute Interview in the Special Features at the end of the DVD. 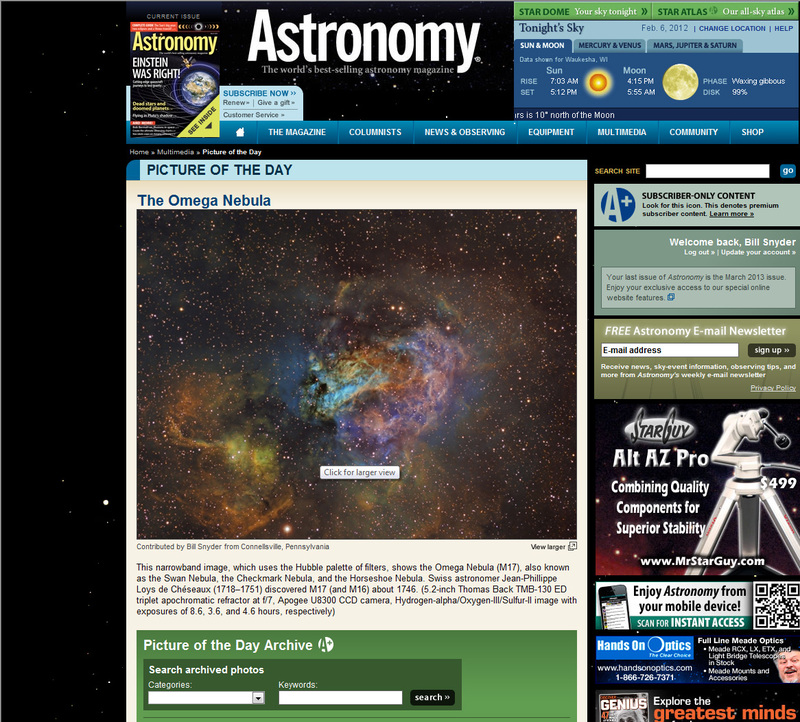 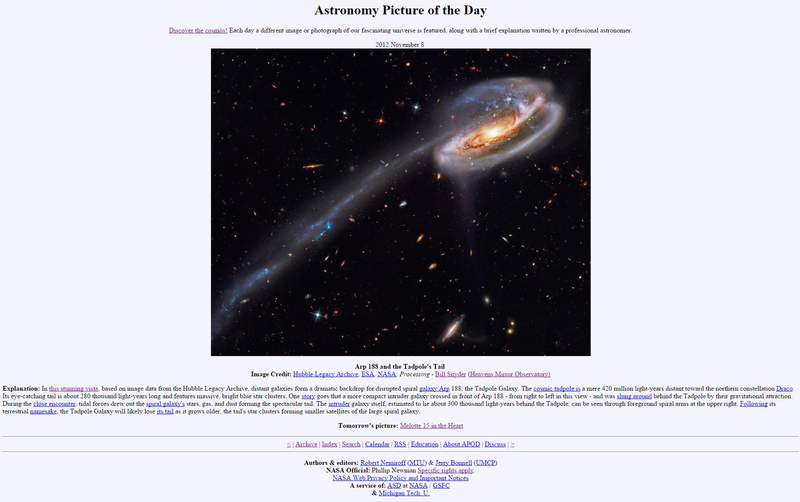 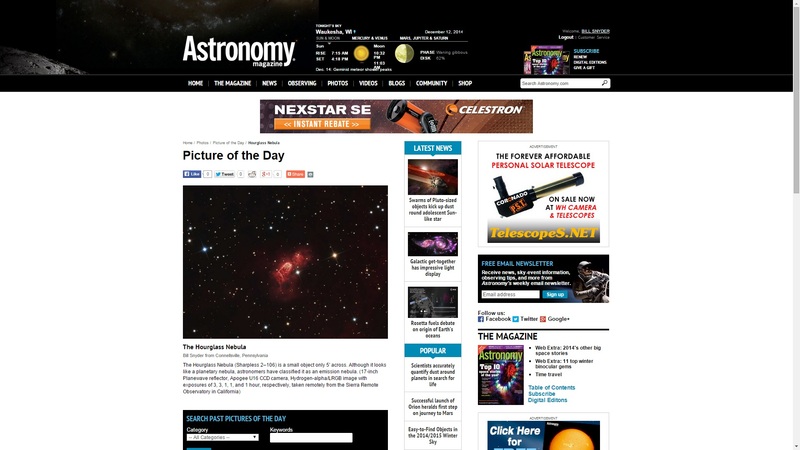 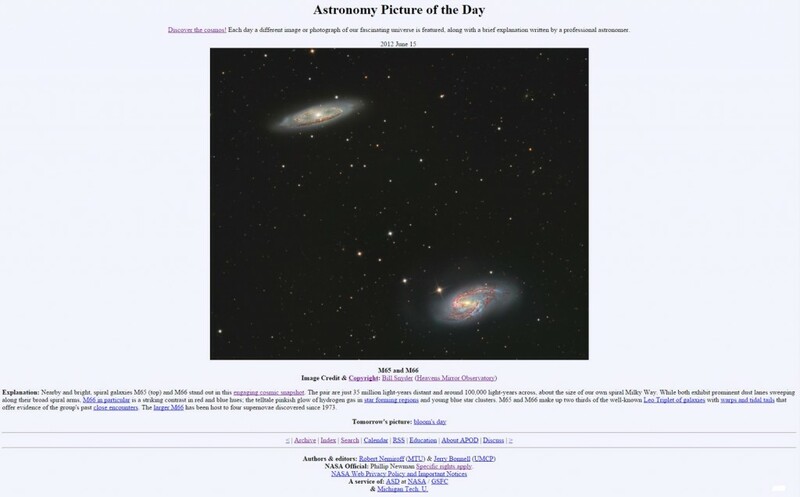 Two of my images are shortlisted for the Astronomy Photographer of the Year 2012 Competition in Greenwich England. 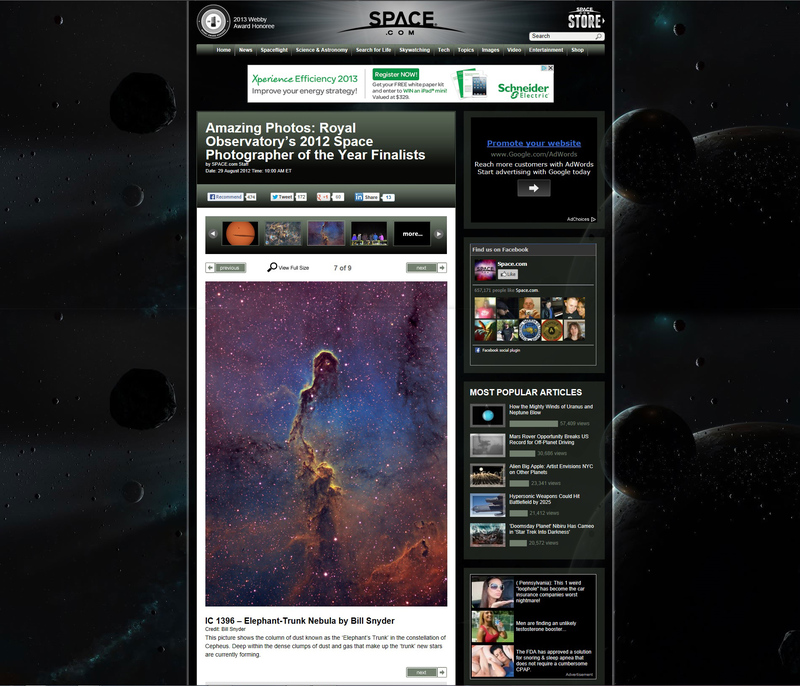 This is an international competition by astrophotographers from around the world. 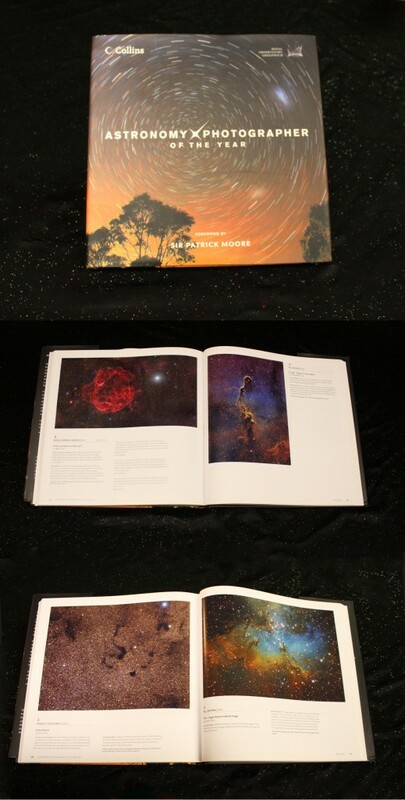 My 2 shortlisted images were also placed in the book. It’s hard for me to imagine what it would be like to win a event like this.